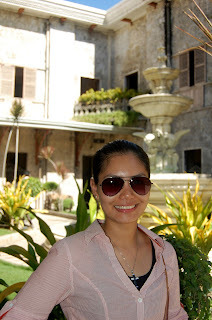 I was in Cebu and Bohol last July 2010 for both business and pleasure. And since you won't ever catch me traveling alone, I asked my boyfriend to accompany me on this trip. We left MNL on the 17th of July, and arrived in Cebu at about 9:35 AM. If you haven't made any pick-up arrangements, is looking to find a cheaper way out of the airport, then you can avail of the regular-metered cab just outside of the Airport as well. 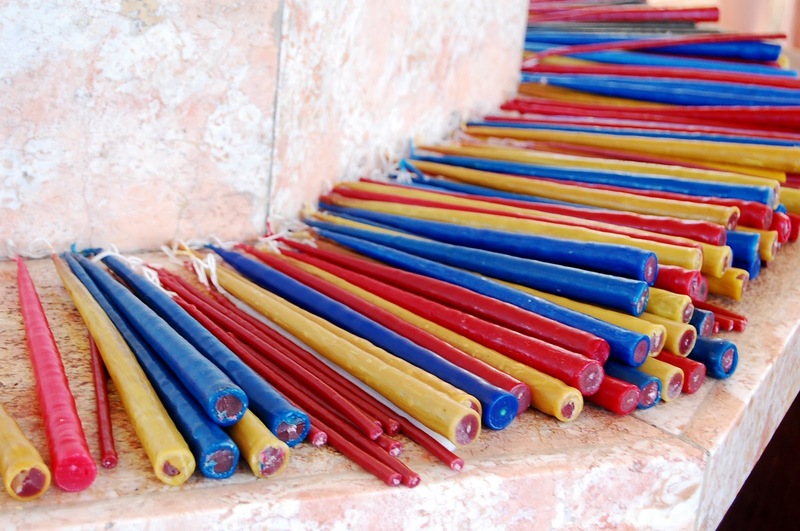 You'll find a lot of them usually lined-up in front of the Waterfront Hotel. We were able to spend only P150 for less than an hour's worth of travel (including the driver's tip). We chose to stay in this pension house that was located within the I.T. Park. Good thing it was within this well-known area, as we were able to look for it without much hassle. The place that I had us booked in was Alba Uno Residencia. It was a new building, with great interiors, beautiful rooms, and of course, a nice set of staff members. They were very accommodating and very warm towards us. They greeted us whenever we were around, and they would always have a smile that you can sense every time we would order-in some food. And speaking of their food! WE LOVED THEIR MENU and THEIR COOKING AS WELL! Rubel and I's favorite meals would be their Tapsilog and Hungarian Sausage. Their meals which were typically priced under P100, already included some Java Rice and Free Iced Tea. It was definitely a superb deal! The airconditioned Twin bedroom that we availed was priced at PHP1,200/night. It was prepared with a nice batch of linen sheets for the beds, and was furnished with two spacious cabinets each! Apart from having a very roomy storage for our things, we also had a private toile and bath, which was supplied with complimentary toiletries and towels. But it doesn't end there! We also had a cable-ready, flat-screen TV mounted on the wall. 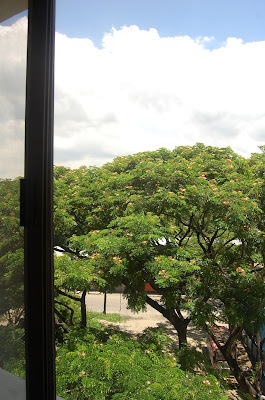 We also had a sliding window, which provided a great view of the I.T. Park! 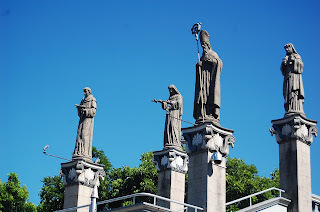 After settling in, we changed our clothes and rode a cab going to the Basilica del Sto. Nino. 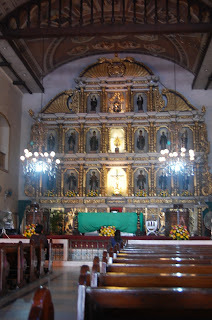 We said our prayers as soon as we found a spot inside the church. 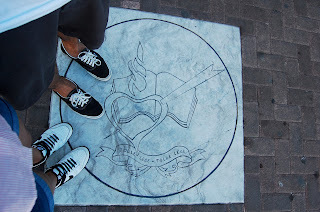 Soon after, we went around the vicinity and eventually found the famous Cross of Magellan. And man, was it amazing! 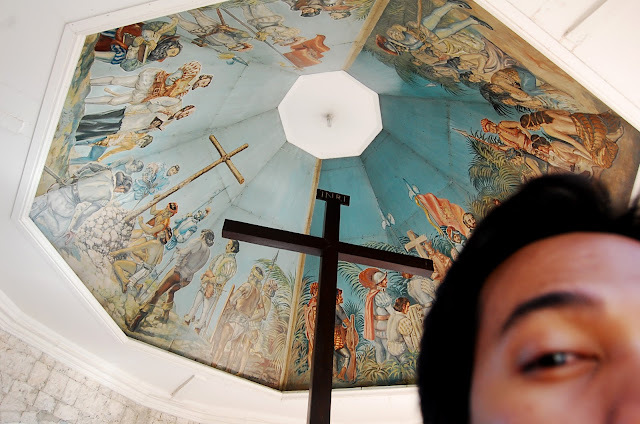 It has played a major part in the History of the Philippines, and we were elated to have finally seen it up-close! 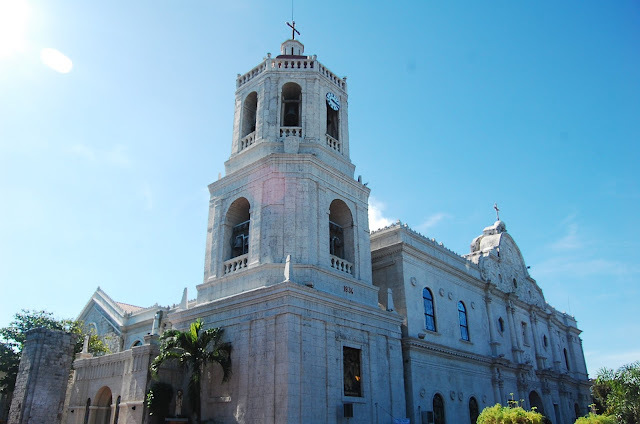 After seeing Magellan's Cross, Rubel and I did some walking around and eventually found ourselves near another beautiful Church --- the Cebu Cathedral. But since there was an on-going wedding, we decided not to go inside anymore. Cebu has been recognized for their tasty lechon. This pork dish is downright tasty, to the point that you'll no longer find the need to dip it in any kind of sauce. It just simply stands on its own. After our rendezvous with the Lechon, we headed back to Alba Uno. We went back as I couldn't afford to stay out late since I was going to be up real early for an interview the next day. But since there was still some time to spare I studied my notes a bit, and had some Mcdo ordered-in later that evening. 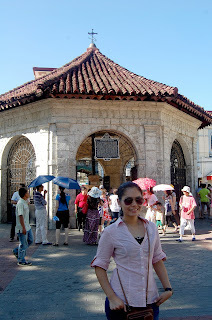 Cebu was such a nice city! And I was pretty happy that it gave me a glimpse of it for our first day there. Anyway, Day 2 of Cebu is up next! 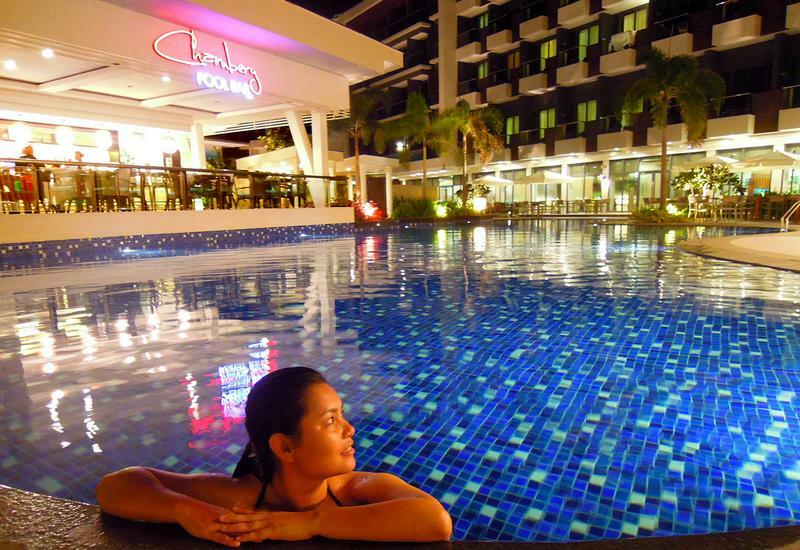 Cebu is one of the best places to go. It has a good variety of places to go from the fine beaches to cosmopolitan city life to religious and historical sites and also the tops, wherein you can see the city as a whole. I've been to Cebu but haven't explored much except for the IT Park. Anyway, had I known about Alba Uno I would have stayed there, too! I actually haven't tried Cebu's beaches before, as I've been in the city for most of my trip there. At least, on my next visit, it would be Cebu's shores that I'm heading to next. Any suggestions on which beach to try first? True Jonathan. This speaks more for the city that hosts some of the best culture-rich structures such as the Cross of Magellan and Basilica del Sto. Nino. been there :) Love Cebu! 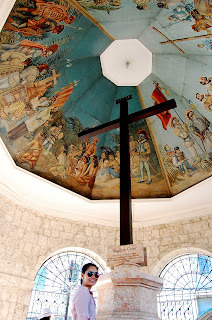 a glimpse of what's in Cebu and Bohol. I've never been to both places but at least your photos allows me to view a little of that places!! Hahahaha! CnT Lechon no longer needs ang sauce or dip. It's good to eat as it is -- already tasty! Mmmmm... visualizing the lechon na din as we speak! Hehehe! If I get to Cebu, I will surely eat their famous lechon :D Thanks for posting detailed tips Mai. We actually missed that particular street! We were supposed to look for it after trying out the Sky Experience Adventure at Crown Regency! 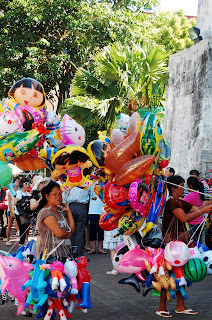 Went to Cebu only once and I wasn't able to see much. I really wish I could come back, see and experience more of it! 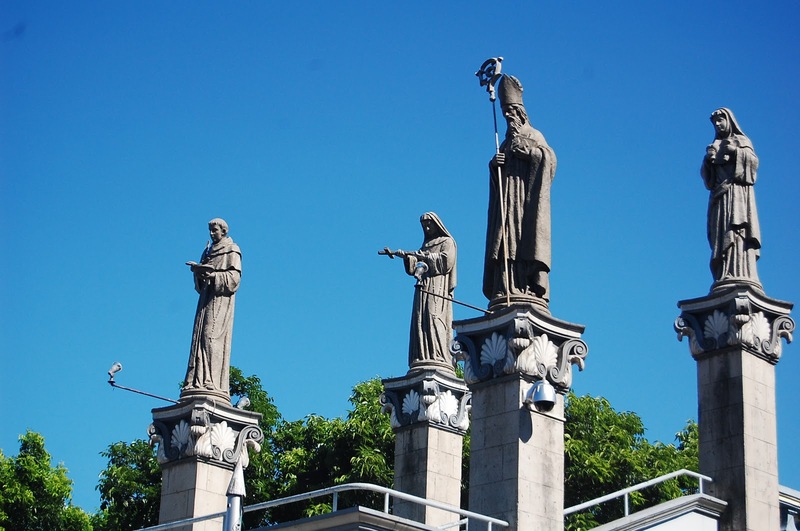 Cebu is indeed the Queen City of the south! Can't wait for your next Cebu post. Cebu is one of my favorite place to live in. A good place to retire. but Ive never been to Cebu. Part of my stunted goals when I started traveling is to avoid highly urbanized cities.. 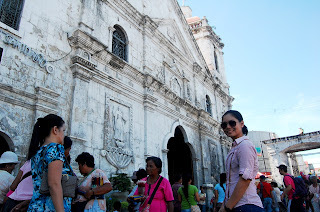 I got Bohol in the bag, but with the buzz about Cebu.. This is one of the places I'm planning to visit in 2013. Any other recommended place to stay? Been there 6 years ago, would love to go back since my son has no memory at all of the experience because he was just 3 at that time. 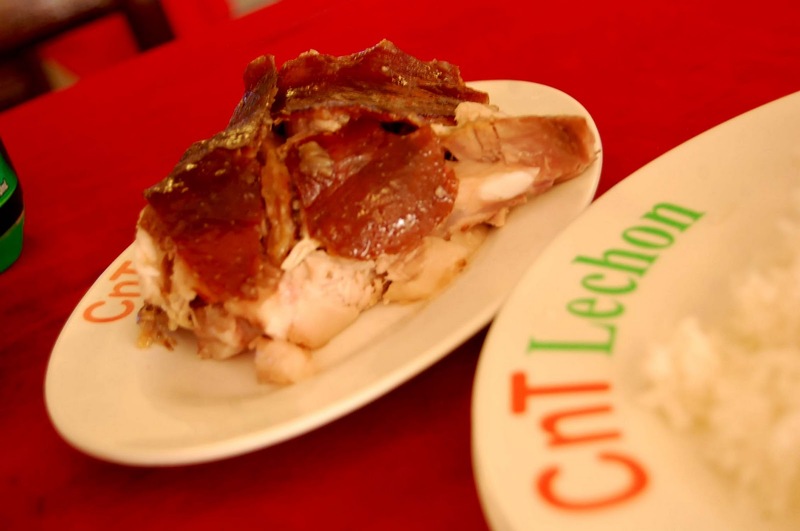 I also had wonderful experience when I visited Cebu, and one thing that I missed is eating at CNT Lechon because of time constraint which they say is the best lechon in town. 5 Star Service for Bahay Bakasyunan sa Camiguin! Fifth Leg -- Last day in lovely HKG! A biyahera in the City of Dreams -- Macau! 4-hour day tour and more at Puerto Princesa! Escaping the Storm – South Bound Style! First Roadtrip for the Year — Tagaytay! It’s not BORA. It’s Boracay!